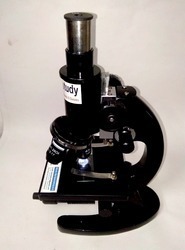 - 1.These are high quality microscope for clinical labortories, college & senior schools. Arm: Counter balanced pantographic arm with 320 degree rotation. for 14inch.to15inch screen (depends on screen size). Bikash Scientific Instruments Pvt. Ltd.
Smart and compact body allow easy mobility. 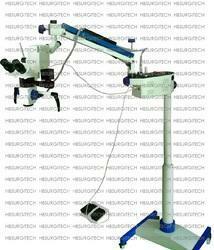 ·Spring balance system of arm ensures the microscope move freely. We are engaged in offering a high quality range of Biological Microscope. Student, Binocular Micro etc and Vernier Microscopes. It is an ideal measuring instrument for simplifying inspection and precision measurement of diameter, forming tools, gauges as well as template checking of thread and angles. The CH20 is an economically priced microscope that achieves a high standard of optical and mechanical quality for educational applications. In order to meet excellent quality standards, we are supplying Atomic Force Microscope.